Japan is very interesting country!! Keith introduces nature, travell, groumet, business, and what's happening in Japan. It’s Ramen boom all over the world. What is your favorite taste? Tonkotsu? Miso? Shio(Solt)? 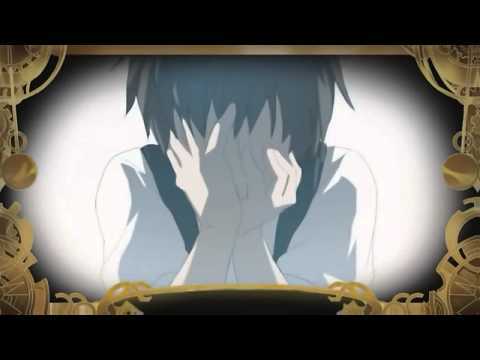 or Shouyu? 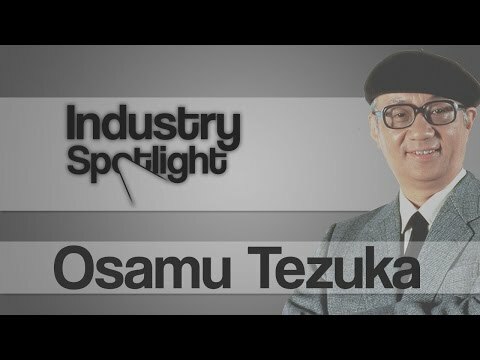 In Japan, lots of Ramen experts are developing their own original taste every month. 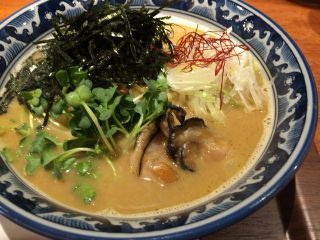 Yesterday, I visited “Menya Saichi” in Tokyo and tried “Oyster Ramen”. 2 pcs of oyster are on top, and the broth also contains oyster extract. Creamy and very rich taste. Please enjoy! 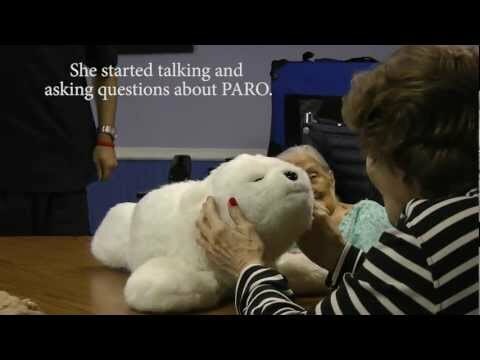 Cute robotic seals “PARO” is used to heal people. I like walking along beach. From Tokyo, we can trip to Miura peninsula about 1 hour by train(From shinagawa using Keikyu line). 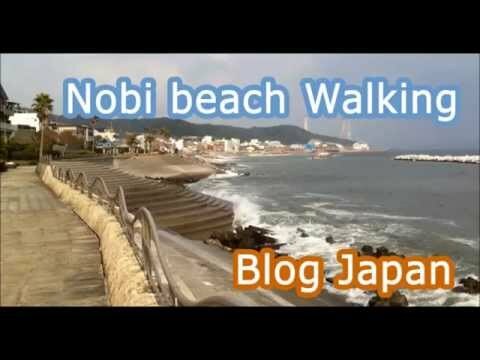 In this video, I went to Nobi beach, walked for awhile, and relaxed. Let’s go to Miura peninsula! Lot’s of nice volcaloid music. Lyrics, song, pictures had many people cry.